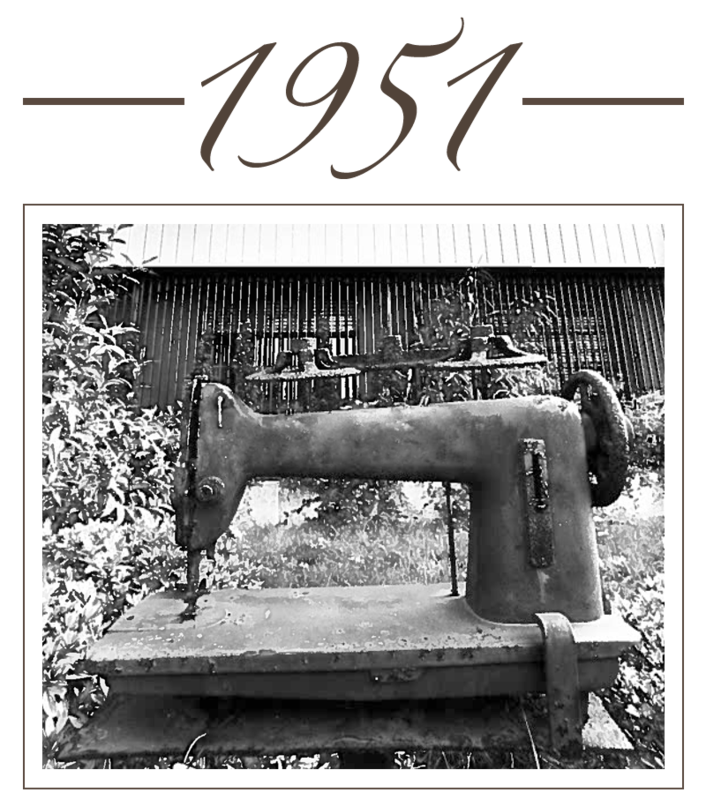 In 1951, a small textile factory began its production of clothing for men and women in Carnago, in the province of Varese. 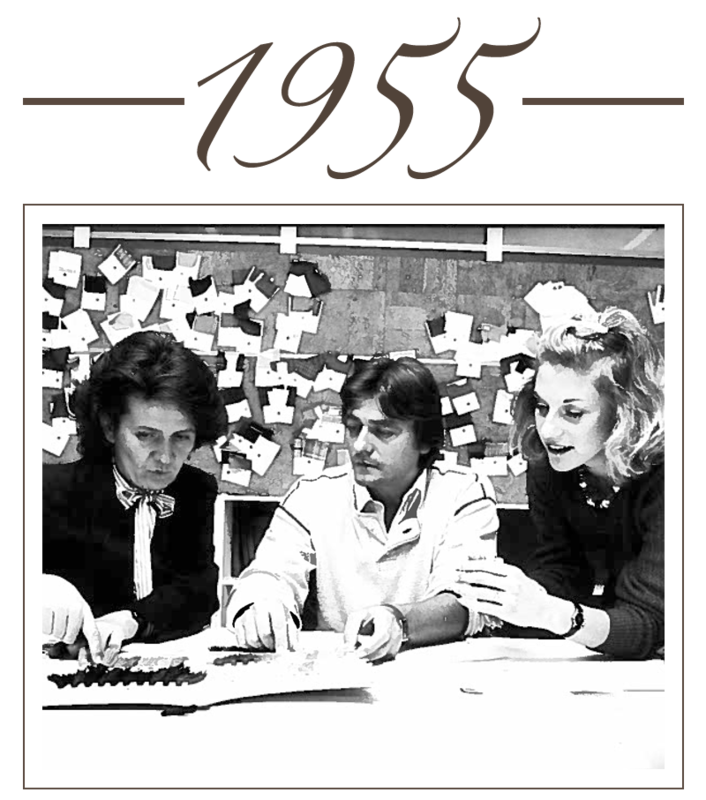 The name of the company was Pregio, taken from the name and surname of its founder: Giovanni Prevosti. 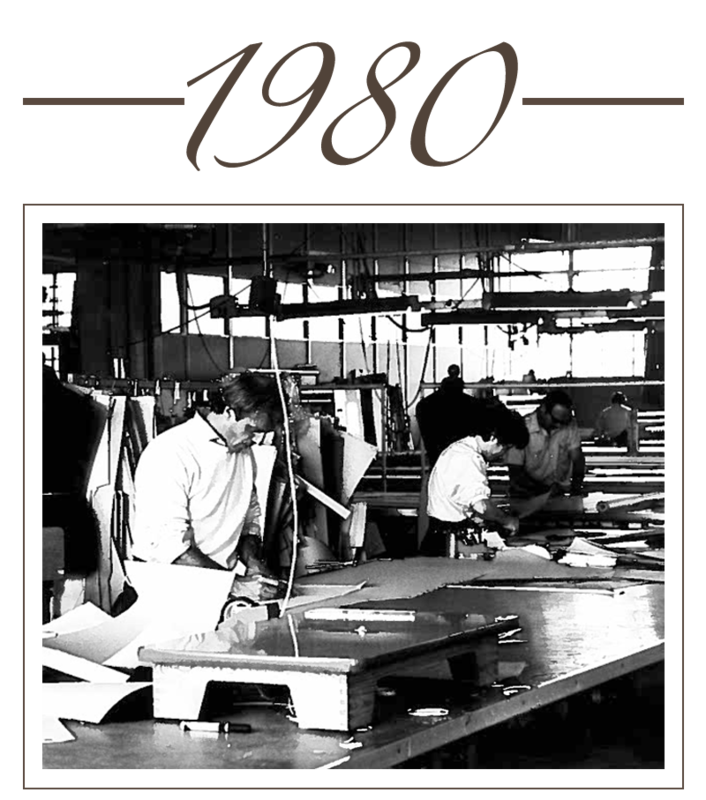 Within a few years, the business was consolidated in the area and began to expand throughout Italy. Requests and products increased and, therefore, the number of employees also increased. 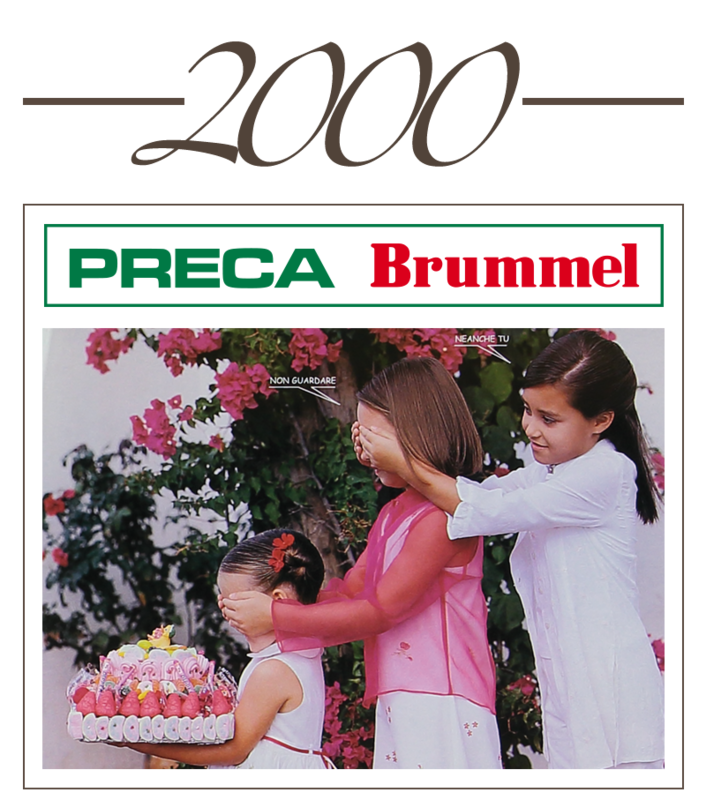 ​Here are the milestones that have marked the history of Preca Brummel, today a leading company in Italy in the field of Children's Wear. 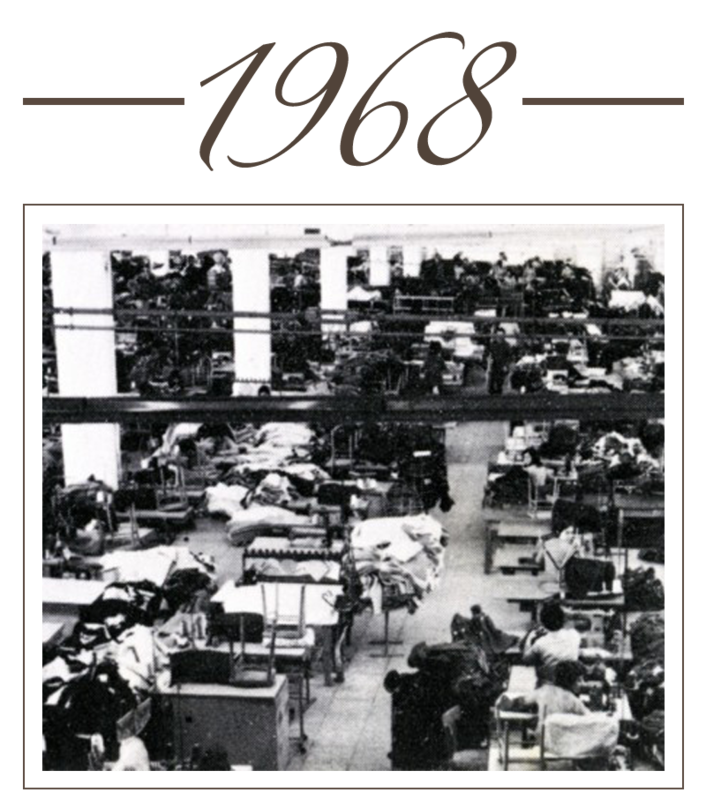 Giovanni Prevosti founds Pregio, a small textile company which produces clothing for men, women and children. His children join the business. 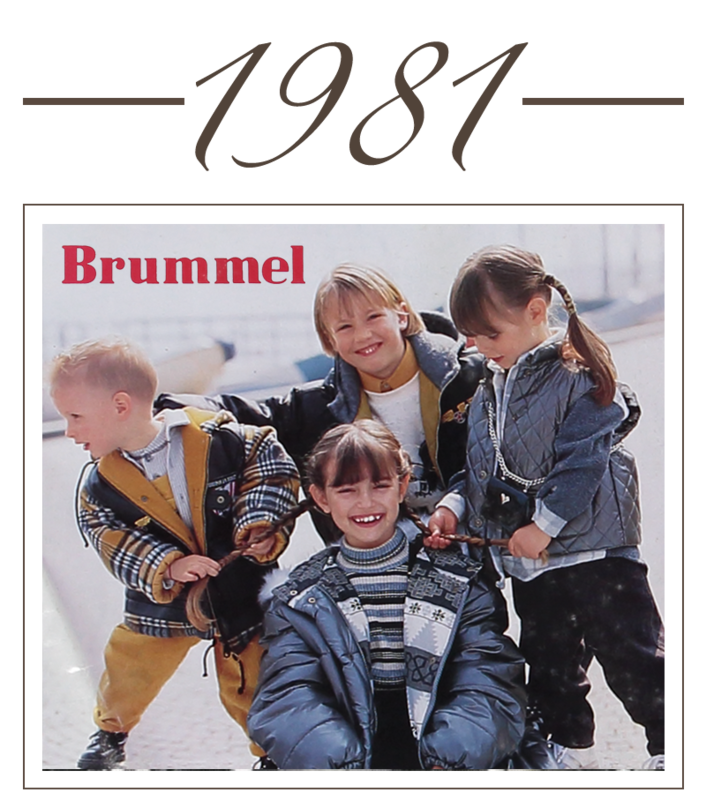 The Brummel brand is created. 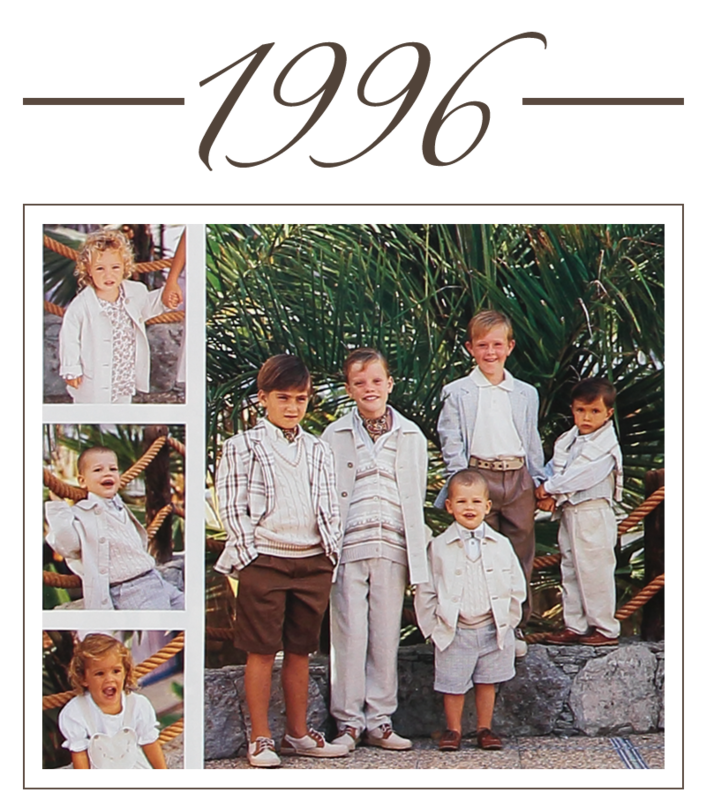 Pregio produces 800,000 garments and establishes partnerships with COIN, UPIM, LA RINASCENTE and STANDA. 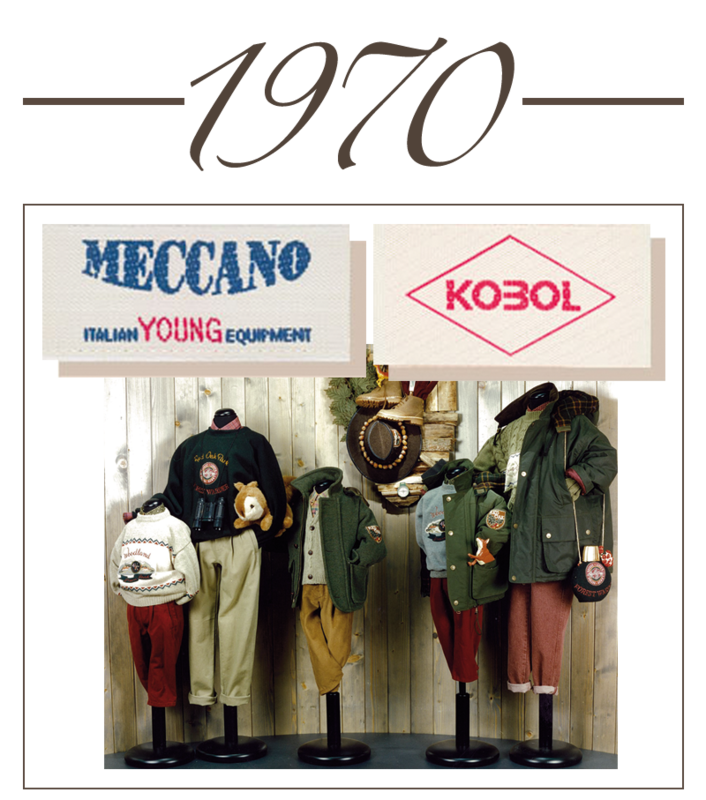 Pregio begins production of children’s wear with the Meccano and Kobol brands. Pregio concentrates purely on multi-brand sales. 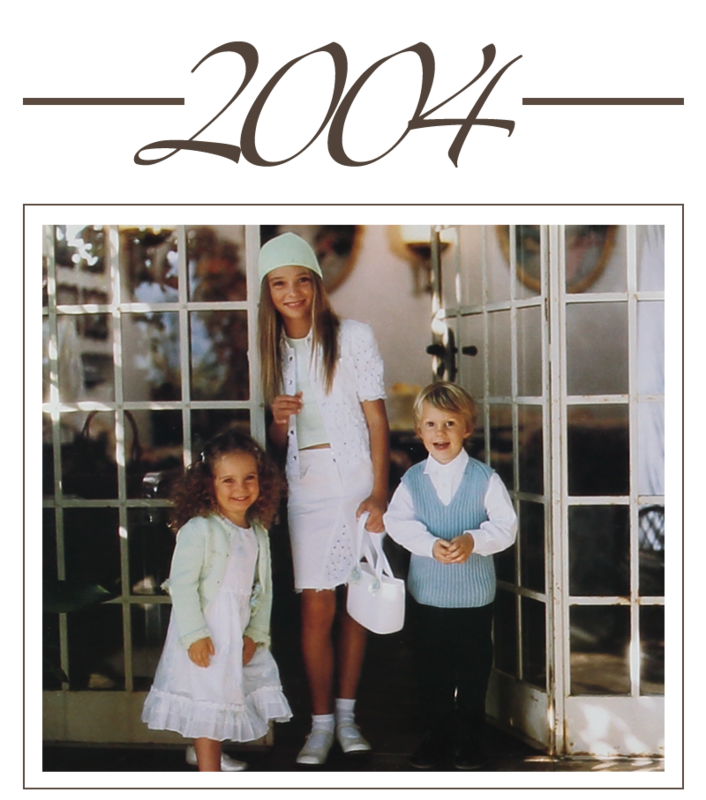 Pregio acquires Brummel, a brand synonymous with elegance and sophistication in the children’s clothing sector. 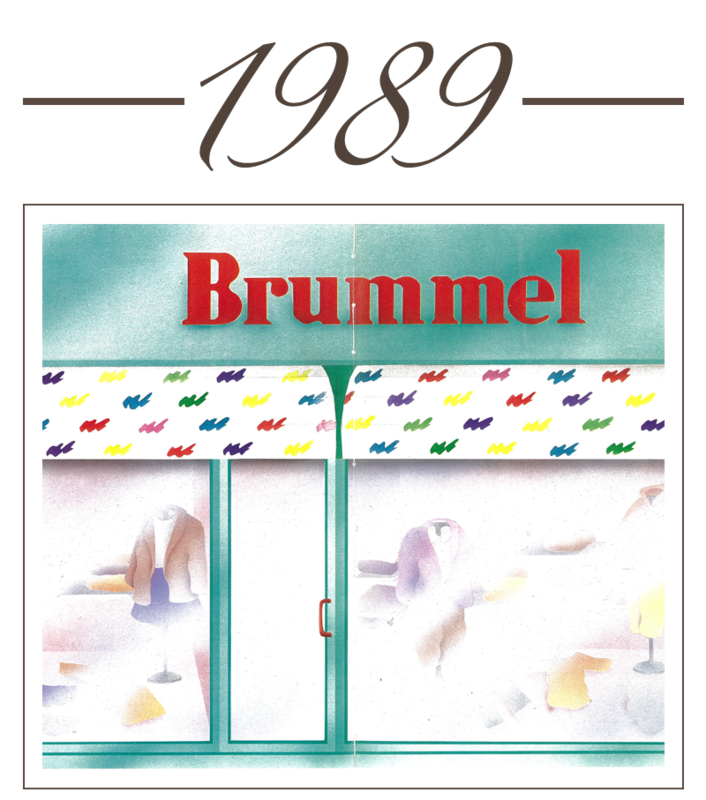 The first Brummel franchising store opens in Milan. Meccano and Kobol become Mek. 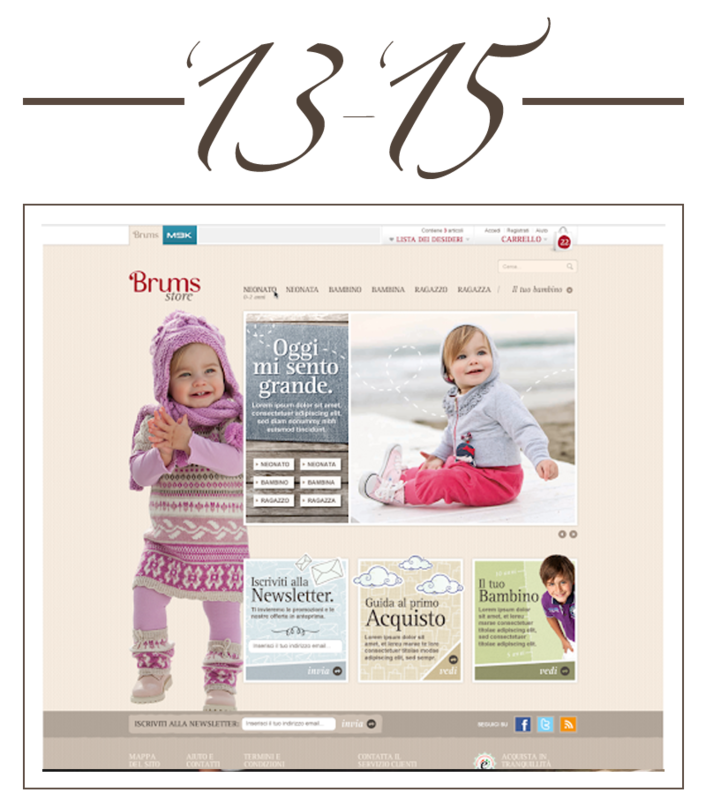 Brums expands into the Russian market. 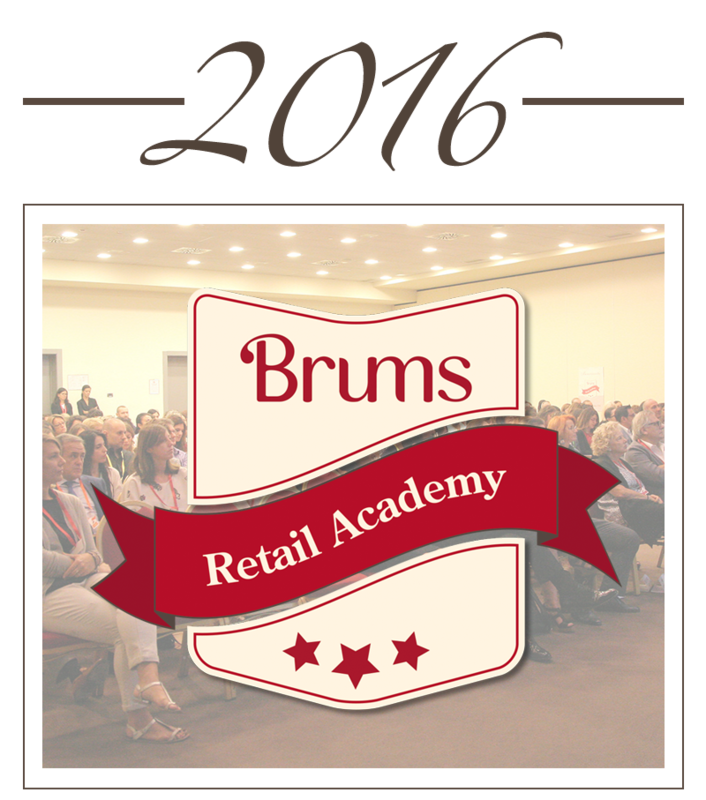 Brums Retail Academy is founded to support stores in their work.